Ken Rands original KR-1 now rests in the FAA hangar at EAA Oshkosh. 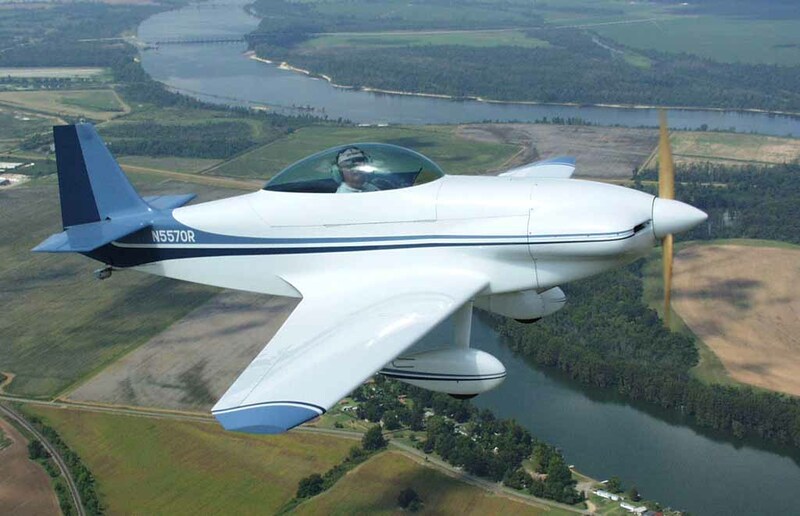 The KR-1 is a single seat low wing aircraft which can be powered by a certified or auto conversion engine. It is typically powered by smaller VW engines, up to the 2100cc. As with all KR's, the KR-1 is equipped with removable wings, and your choice of fixed conventional, or tricycle gear. Speed, economy and range. Designed for the first-time builder. A well-proven design for over 30 years! * Performance specifications are typical utilizing a 1834cc - 2100cc VW engine.